Unless you’ve got a lot of money, the chances are you’ll be looking on getting a deal on your new car. After all, who wants to pay the full list price for something, if there’s a way around it? Most people will finance their new car, and manufacturers are very keen on you doing that through their finance schemes. This will usually mean you pay interest in order to spread the cost of the car over a set period, but it lets you divide the cost into bite-size chunks. In the drive to attract customers, plenty of manufacturers offer attractive deals on their cars to woo you in. These change regularly, so it’s worth keeping an eye on the latest offerings. 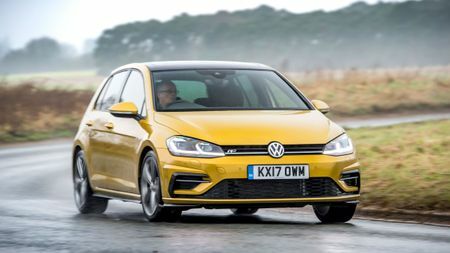 Below, we’ve outlined our favourite cars in each category, and linked to the manufacturer deals page where you could find the offer you’ve been looking for. The Fiesta is our current favourite of the small car crop, and that’s primarily down to the way it drives. It delivers a mixture of sharp handling, comfy ride and punchy performance that its rivals simply can’t match. 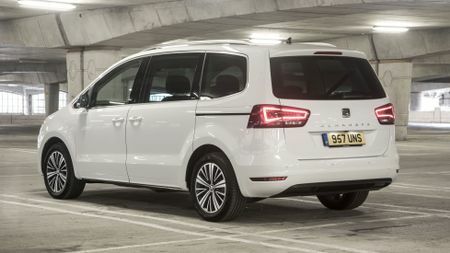 The latest version also feels like a really sophisticated little car, with a cabin that’s roomy, quiet, packed with tech and trimmed with reasonably posh materials. 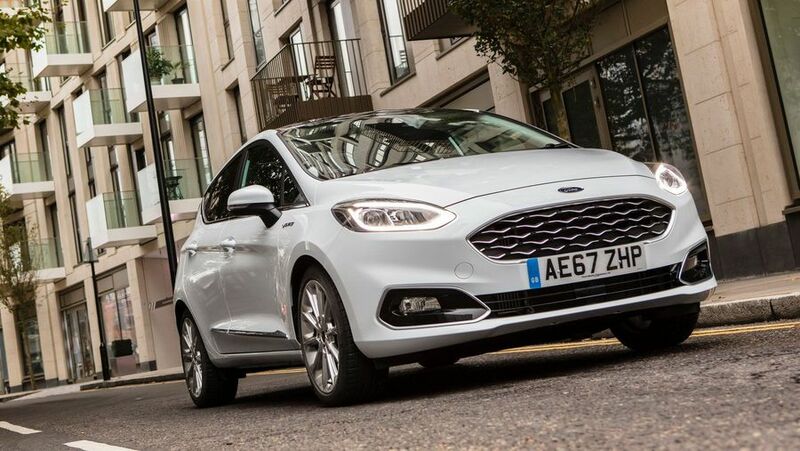 We’d point you towards one of the 1.0-litre Ecoboost versions, and towards the five-door model over the less practical three-door. There’s a good reason why the Golf is so popular, and that’s because it’s so, well, good. It puts in class-leading performances in several areas, and even in those areas where it doesn’t, it’s among the best of the rest. That makes it the best car in its class and one of the best all-rounders it’s possible to buy. Classy, desirable, practical, user-friendly, well equipped, great to drive and financially sensible, it delivers pretty much everything any driver could want. 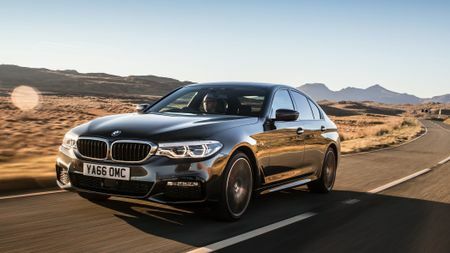 Whether you use it as a family carry-all or an office on wheels, the 5 Series is a car you’ll find immensely satisfying to live with. The cabin has generous space to carry colleagues or kids as needed, and the high-quality materials and impeccable fit-and-finish mean whoever gets to sit in it will feel like a first-class passenger. 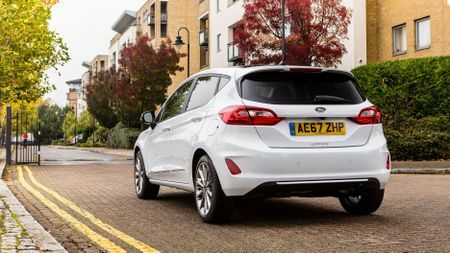 It’s fabulous to drive, mixing comfort and quietness with really engaging handling, and there’s also plenty of clever technology on offer. 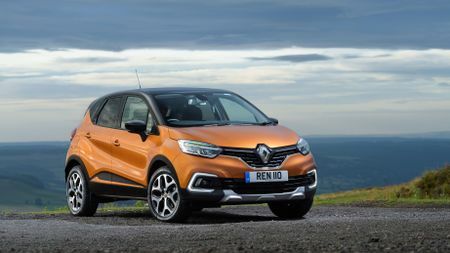 Buyers can’t get enough of small SUVs at the moment, and this popularity means more and more new models are being released all the time. 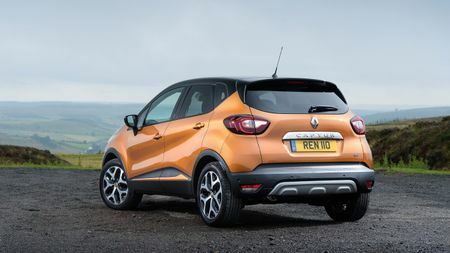 We reckon that the Captur is the best one on offer at the moment, because it delivers the cocktail of style and practicality that buyers of small SUVs crave, and it does it better than any of its rivals. It’s also nice to sit in, and comfortable and economical to drive. We’d point you towards the 120 horsepower petrol version for the best balance of performance and economy. 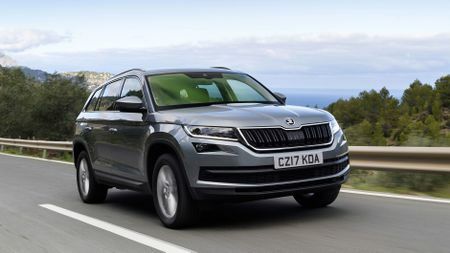 The Skoda Kodiaq does everything a growing family could want. 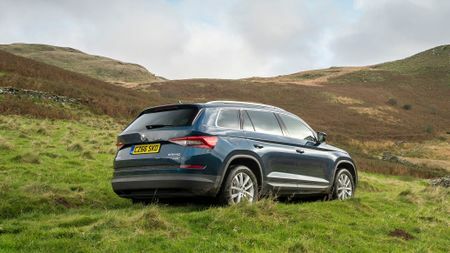 It looks the business for starters, and with a seven-seat cabin that’s as impressive for quality as it is for space and versatility, everyone inside feels spoiled. 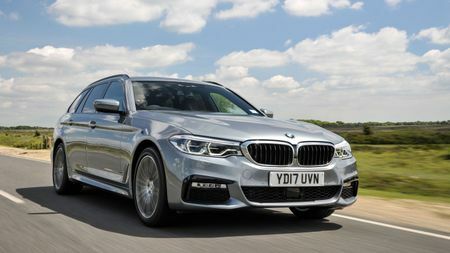 It’s also better to drive than many of its seven-seat SUV rivals, but what’s more, it’s also considerably more affordable than most of them, too. Which version should you pick? Well, SE-L Nav trim will give you all the equipment you’ll want for a reasonable outlay, while the 150 horsepower diesel engine gives you all the power you need. 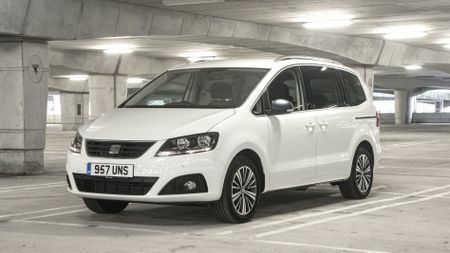 A good MPV needs two things above all others – space and versatility – and the Alhambra does these things better than any of its rivals. The space comes courtesy of the car’s enormous proportions and boxy design, and allows seven adults to sit comfortably. The versatility comes from seven individual chairs that fold individually, and most of them slide and recline as well, giving you myriad options about how you carry people and luggage. It’s also good to drive and more affordable than many of its competitors. 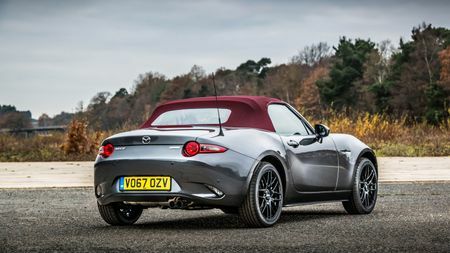 The Mazda MX-5 combines three things that are extremely important to car buyers. 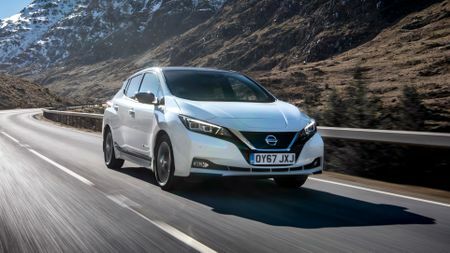 It’s great fun to drive, it looks the business and it’s really affordable, and it becomes even more affordable when you spread the cost with a PCP deal. 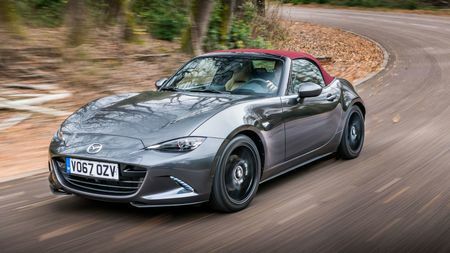 Deals are available on both bodystyles, and they’re both really good, but we’d recommend the RF version, with its folding hard top, over the soft-top version. It’s a wee bit more expensive, but it’s also more desirable. 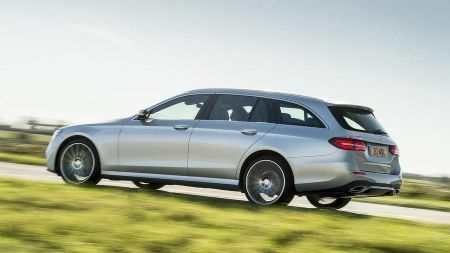 There’s one key thing that makes a good estate car, and that’s a boot that’s big enough to get lost in. 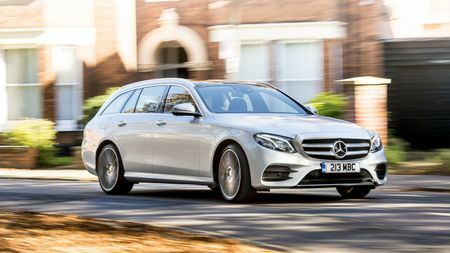 Happily, the E-Class Estate has the beating of all its immediate rivals on that score, and the space is also cleverly packaged, meaning that it should have the tools to cope with pretty much any situation family life can throw at it. There’s plenty more going for it besides, too. It’s comfortable and sophisticated to drive, lovely inside and is dripping with quality and desirability. 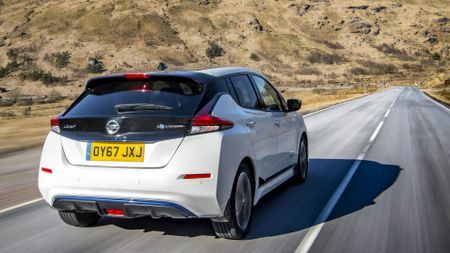 The Nissan Leaf is Britain's best-selling electric car, and 2018 saw the introduction of a brand new version. With extra range and more power, we don't see any signs of it not reaching similar levels of popularity. It also features loads of cutting-edge technology and a high safety rating.